As of 1st June, Matthew Parkinson Surveying Limited will become part of Lea Hough – a Chartered Surveying practice with four offices in Lancashire. As part of the move, Matthew Parkinson will join Lea Hough as a Partner to head up their Residential Valuation Department. For existing clients of Matthew Parkinson Surveyors, little will change and normal service will continue. As a Partner at Lea Hough, Matthew will continue to serve his client base in the Lancaster area, alongside spending a proportion of his time working across Lea Hough’s other main offices in Preston and Blackburn. 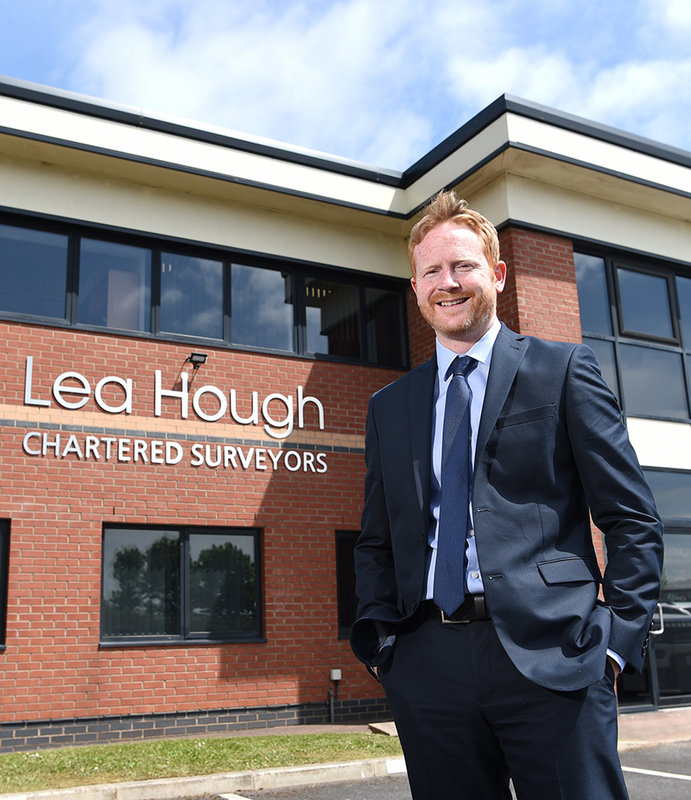 “I have really enjoyed forming and building up my own successful surveying practice over the past two years, but when the opportunity to become part of Lea Hough arose, it was an easy decision to make. “Lea Hough is a well-known and very well respected firm in Lancashire and in joining forces with the practice, I hope to be able to more firmly establish this good name in my home town Lancaster, along with the wider north Lancashire and South Cumbria areas. “Experienced and well-qualified Residential Surveyors and Valuers are becoming hard to come by and we’re confident that by joining forces with Matthew, clients across both of our firms will be better served. As well as being a good fit professionally, there are strong business and cultural synergies between ourselves and Matthew. Lea Hough is a multi-disciplined Chartered Surveyors and Building Consultancy firm, established in 1983. The practice serves both residential and commercial clients and its main lines of work include Valuation, Building Surveying, Planning & Development and Property Management. With twenty staff, Lea Hough offers its services throughout Lancashire and across the North West.